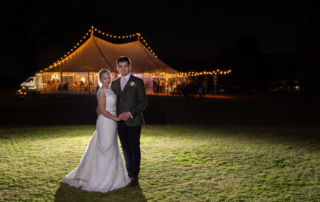 2018 has been a fantastic year for marquee hire in Yorkshire! 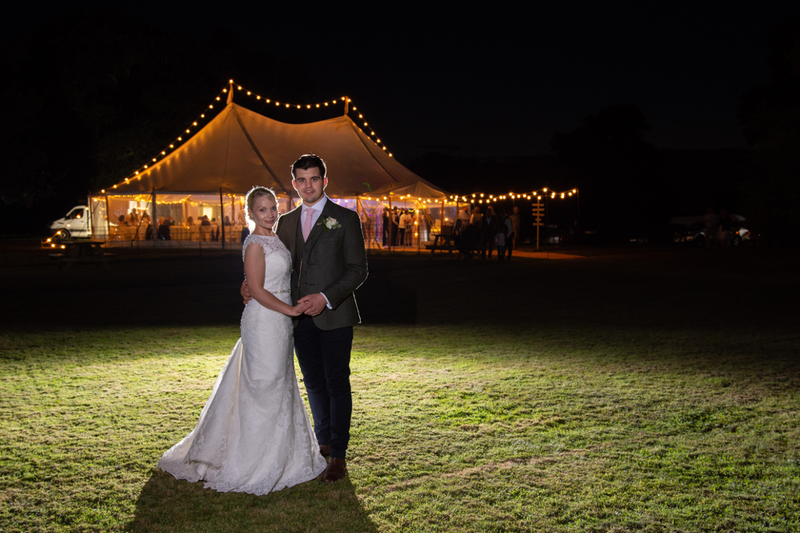 If you are looking for Wedding Marquees hire for 2019 and would like some ideas here are a few of this years highlights. We started the year by showcasing our Celeste Vintage Pole Marquee at the Driffield Showground. 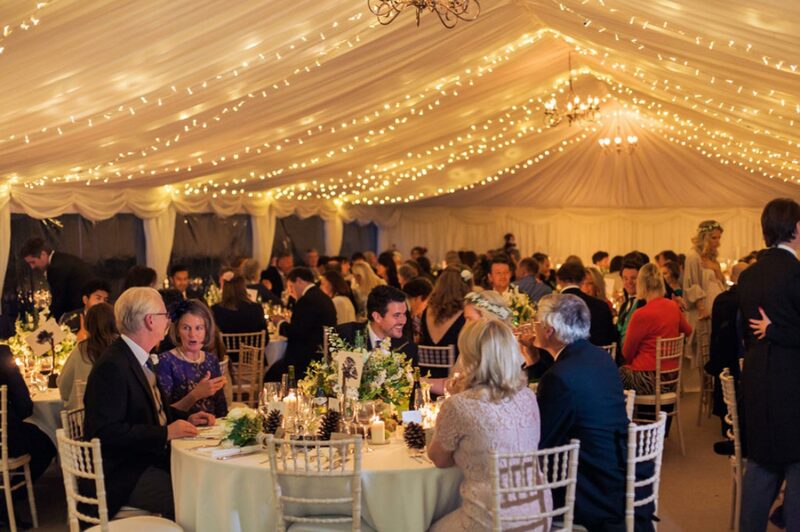 We offer marquee hire Hull and the surrounding areas such as Kirk Ella, West Ella, Swanland, Cottingham and North Ferriby. Over the last 20 years we have served Hull with marquees, furniture and dance floors. 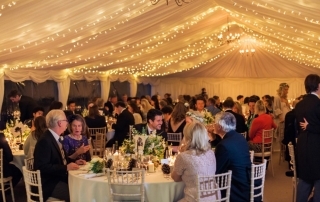 We have supplied many wedding marquees, corporate marquees, christening marquees, 21st birthday marquees and many more.